Have any of you ever witnessed this behaviour before. We watched as this swan caught and killed three fish then ate them. We had never witnessed this before. That is a great photo. I have never seen a swan fishing like that before. Great shot! I've never seen a swan eat fish, either. I know they have to eat, but I have never seen them catching fish before! No, I've never seen that before, maybe he was trying to be a Heron, well maybe not. Fabulous shot! I don't have any experience with swans, but I never thought of them as fish eaters. Very interesting! 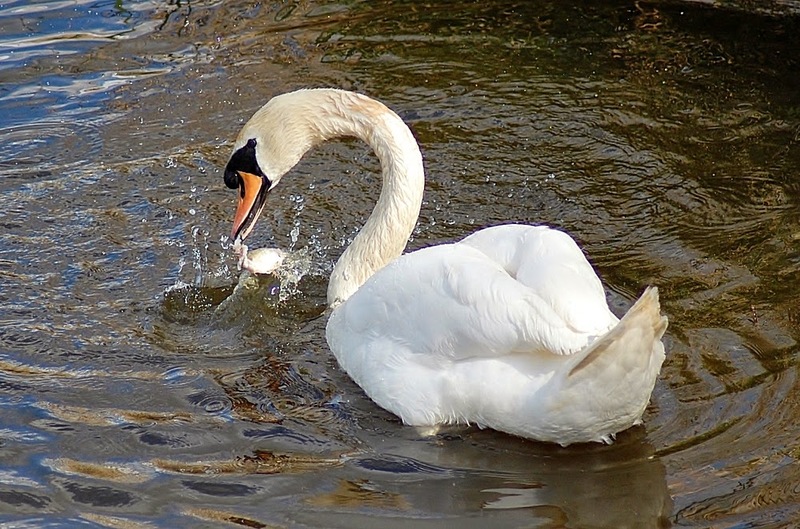 I am like most of your commenters -- never thought of swans as eating fish. It's wonderful enough to see herons or ibis or egrets eating, but to see swans (and get a picture) is just amazing! That is unusual probably unique. It is amazing what goes on. 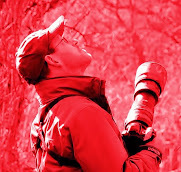 Have you asked around the bird groups? No never seen that behavior. Great capture. Something I've never seen or heard of before Andrew. I've seen Mallards eating fish before; maybe it's just something we don't witness that often. No I have never seen a swan eating a fish before, but there is a wild duck on our pond, and I have seen it catching a fish, but didn't see it eating it, perhaps it just got away. Interesting behavior though, and a timely photo. They do eat small amounts of insects and fish but I've only seen them eat vegetation. Great capture! That would be an interesting photo and question for the Springwatch team, I reckon. Neat sighting, great capture of the swan! That's definitely a new one on me Andrew. It is pretty awesome to see birds just doing their thing in nature. Great action shot. Here in Vancouver,B.C Canada. Never ever seen that. Totally amazing! Great pictures! Well done! I visit them often at Stanley Park. Love your bog.